The Bourgogne winegrowing region has some major assets. Its geology is rich and complex, and allows the vines to draw all the nourishment they need to produce exceptional wines. The climate, which favors vine growth, also plays a key role. 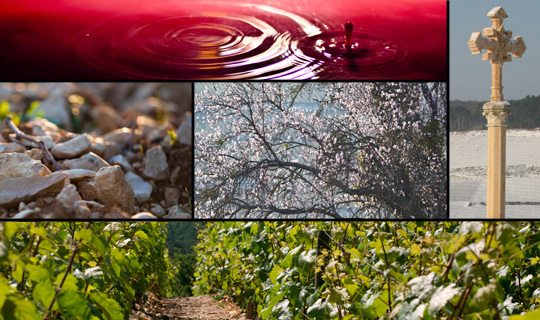 Another key factor is the work of the winegrowers who labor year-round to shape wines that are ever-more delicate.